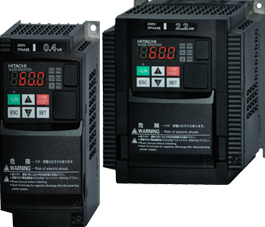 AC Variable Speed Drives Inverters - Support | ICED : Hitachi America, Ltd.
Hitachi offers a large sales, service and support network for its AC variable speed drives. 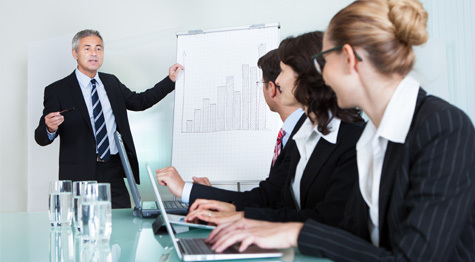 Additionally, we offer vast amount of information in the form of downloadable documents such as sales brochures, user manuals, instruction manuals, service manuals, application notes and engineer notes. 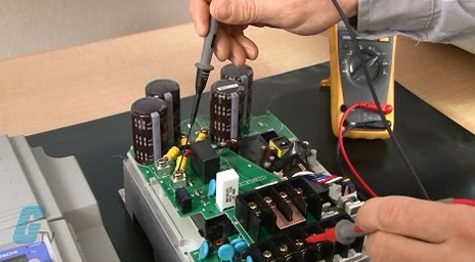 Besides general as well as product-specific information about AC variable speed drives, this section also covers legacy products and related products. Find more about SJ-P1 Series. Our most advanced inverter SJ-P1 can be operated in single phase applications, so even the most remote environments are now controllable. For more information on product and support, visit the links below. Learn how Hitachi WJ200 Series AC Variable Speed Drives equipped with an integrated auto-tuning function deliver excellent performance and ensure optimum user friendliness. For more information on product and support, visit the links below. 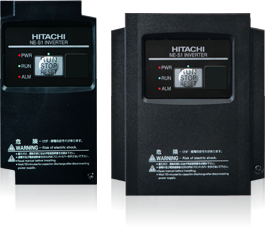 Find complete contact information about Hitachi NE-S1 AC Variable Speed Drives. Hitachi NE-S1 is not just economical and simple but also exceeds the needs of OEMs and System Integrators. 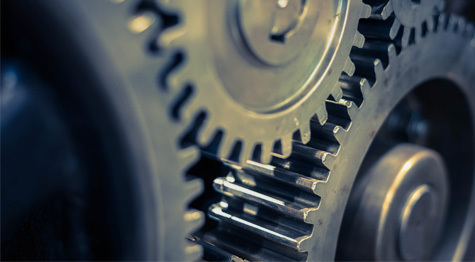 For more product details, service and support information, visit the links below. 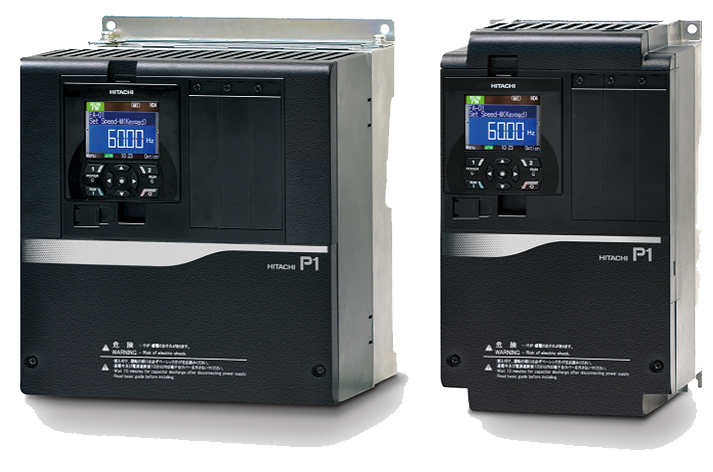 Discover how Hitachi SJ700D Series AC Variable Speed Drives outperform its predecessor, the Hitachi SJ700B Series through outright performance, capabilities and functions. 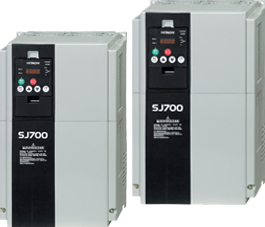 For more information on service and support about SJ700D Series, visit the links below. 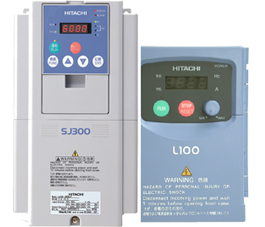 Hitachi Legacy AC Variable Speed Drive products are the products that are no longer manufactured or sold by Hitachi America, Ltd. 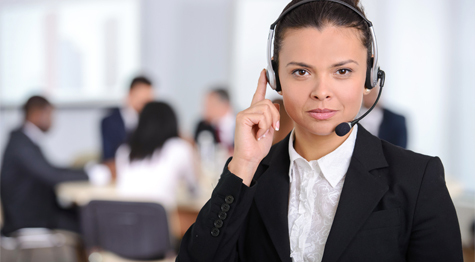 However, service and support is available for these Legacy products. Click to check Sales Represenantive in your area. Click to check distributors in Latin America.